All that piece or parcel of land being Lot No. 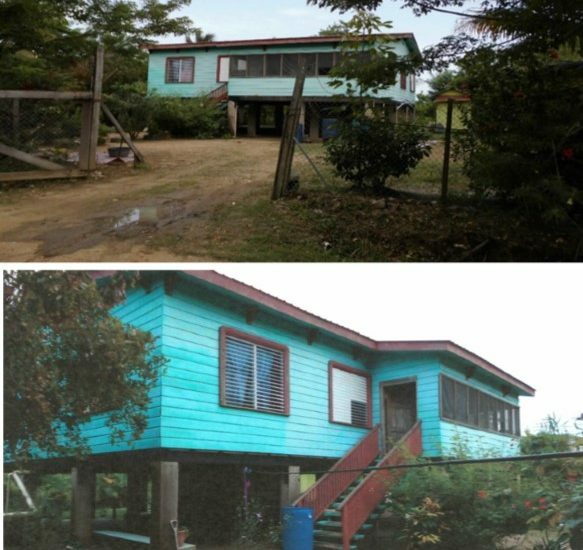 165 containing 404.550 Square Meters of land situate in Sarawee Village, Stann Creek District, Belize held under a Minister’s Fiat Grant No. 167 of 2015 dated the 18th day of May, 2015 as shown on Plan No. 1856 being the freehold interest of MARION MARGARET LAMB surety for NORLAN ABSOLON LAMB.